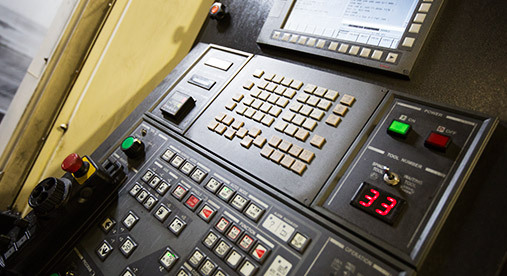 Blackhawk Engineering offers high-quality precision CNC machining and production manufacturing services for a wide range of industries. 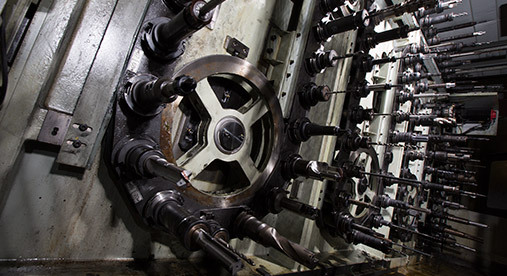 We are capable of handling component sizes up to 7,000 lbs. We have high capacity for parts in the 800 – 1,500 lbs range. 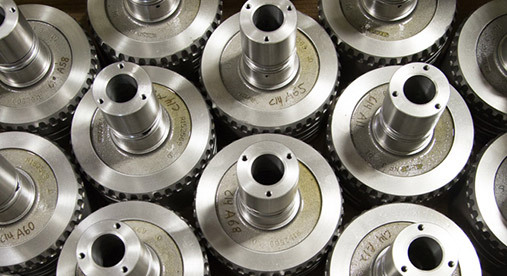 We provide many smaller components for a wide range of industries.